How adorable would your new little bundle look on the cover of a Christmas card in one of these little newborn Holiday set? 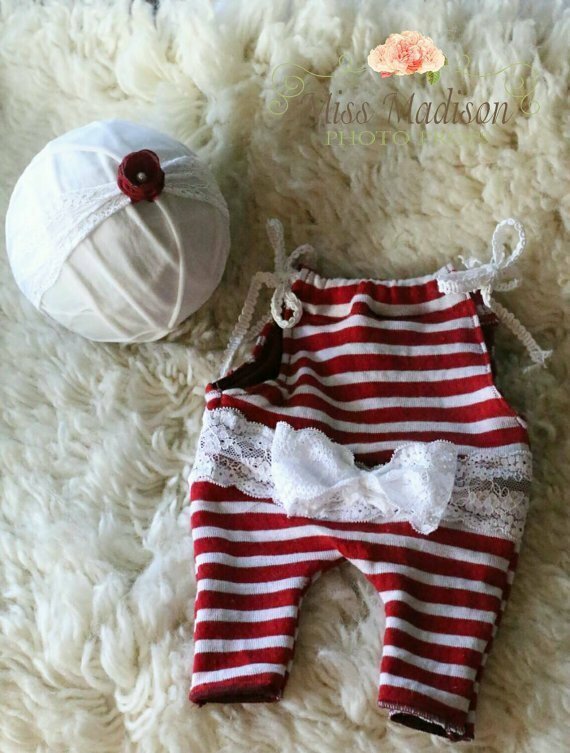 Each set is made using a soft Christmas red and white striped knit fabric. Accented with soft lace. A gorgeous lace bow adorns the center accented with lace ties at each shoulder. Every Miss Madison item (unless it specifically say RTS or Ready to Ship) is able to be customized to get the exact look you are desiring. Please make sure you read through the entire description and add ons. Sizing is based on US women’s sizing. The measurements listed are your rib cage measurement under your bust. I just received this gown just two days before this client, and when she put it on, it was like this gown was made for her. I am sure that you hear this all the time, but I TRULY love getting your gowns in, and my clients always leave feeling like a million bucks! Thank you for all your hard work, beautiful designs, and top notch customer service. 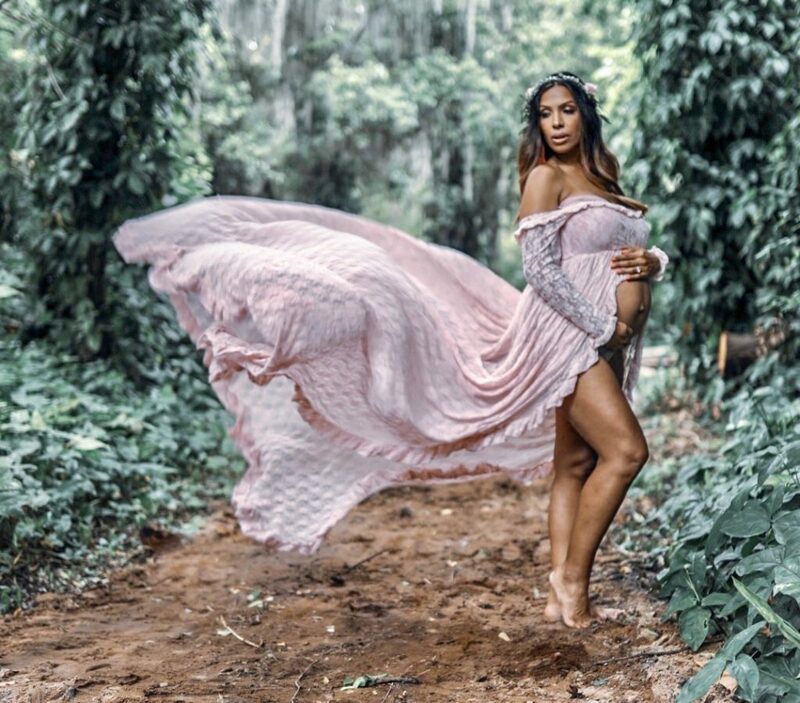 This is my 3rd pregnancy and first time doing maternity pictures. Wearing your gown made me feel beautiful. Thank you! Loved the dress and everything about it!!!! Love this so pretty can't wait to take my pictures in it!! This dress is amazing! I absolutely recommend this seller. She was fast, efficient, and my dress was everything I ever hoped it would be. My photographer made me out it back on to take more pictures in it! I am so happy I went with the ARIA dress. I was a little nervous ordering such a piece online, but it was so perfect. It fit so well & was exactly how I wanted it. The shop owner was also very pleasant to work with & was very reassuring. 5 stars hands down! 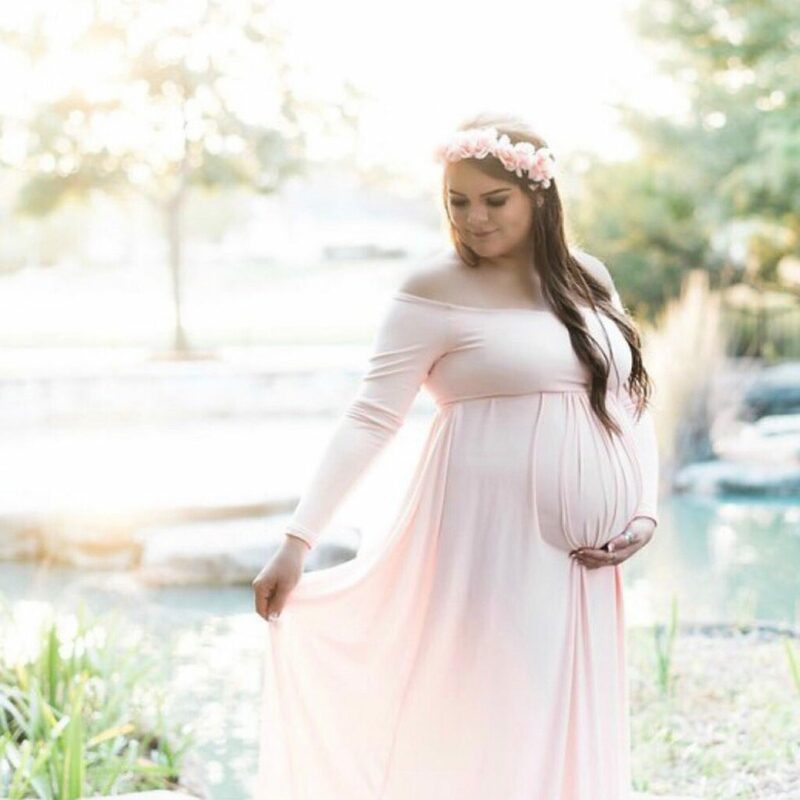 i absolutely love this dress, and my maternity pictures turned out beautifully! thank you! highly recommend. 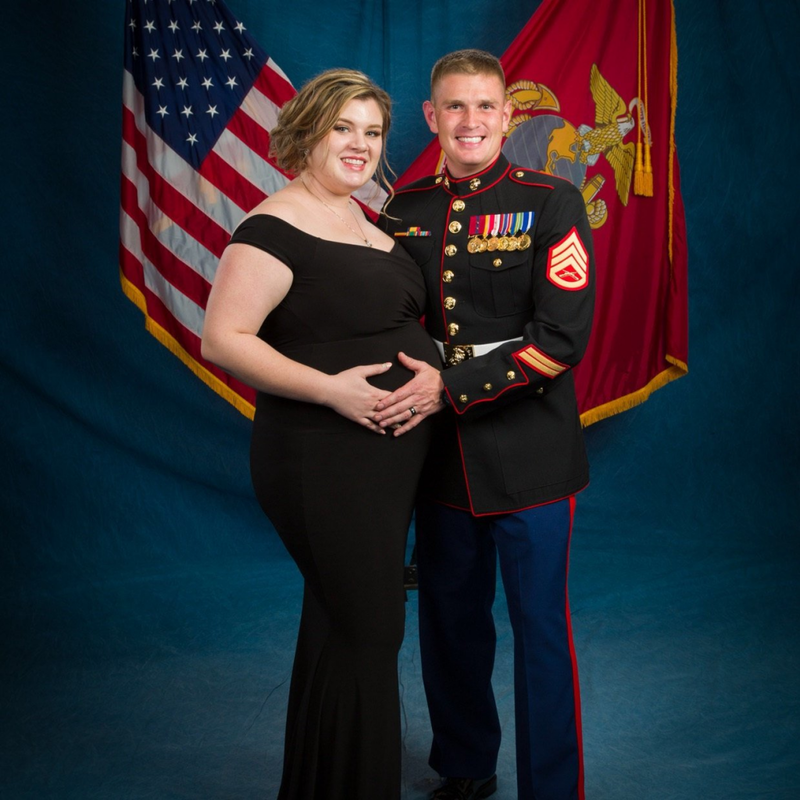 This dress worked out perfectly for the Marine Corps Ball! I loved it and would recommend it for any event! It turned out so much better than I could have even imagined!!! 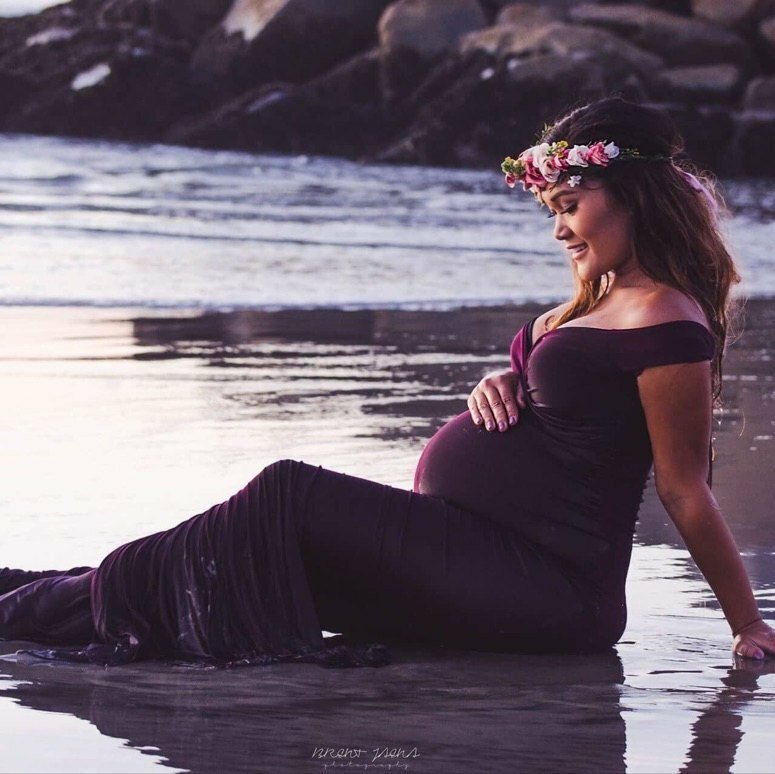 So excited to wear it for my maternity photo shoot. The fabric is great! Other dresses that I’ve ordered felt cheap, but this one is well worth the money! Hugs in all of the right places! Can’t wait to wear it! 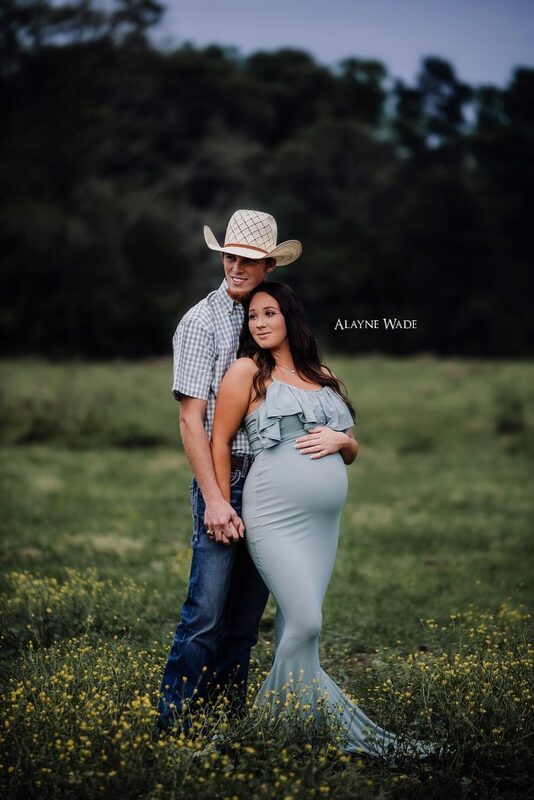 The dress fit perfectly and looked amazing in our maternity photos! Thank you! I ordered a navy blue Chloe maternity gown with about a foot of a train, and I am absolutely blown away by how perfect this dress was for me. I've never had a good experience through Etsy until now, and Sunny was so patient with my endless questions. I definitely recommend buying from her.. it is well worth the money! Just as expected. Was perfect. The dress fit well and it is absolutely gorgeous. Great dress! Not only in the quality great but so is the cut. The buyer was very responsive and informative.... 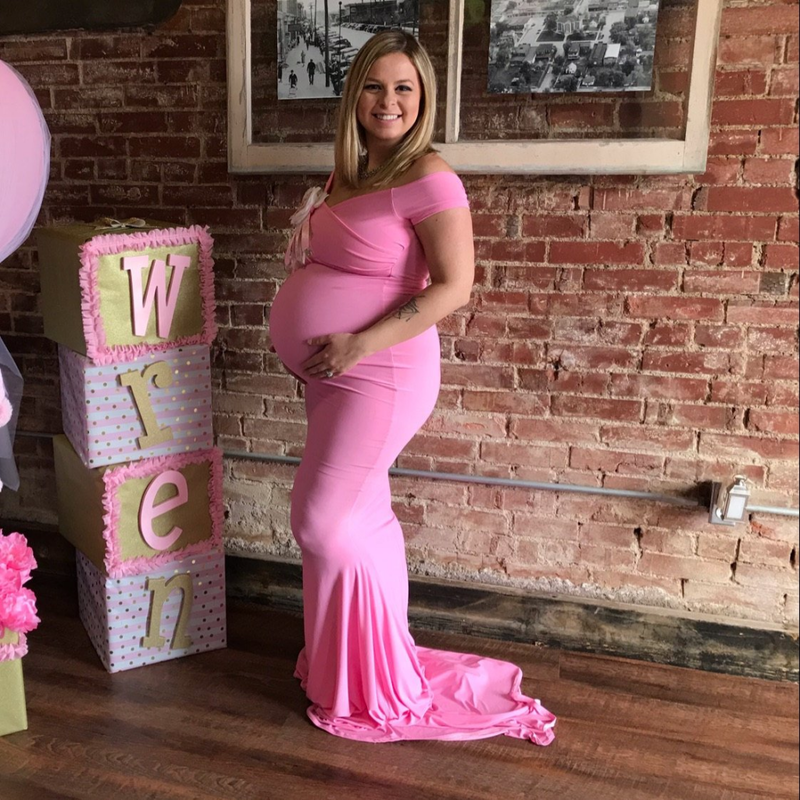 I think I'll order another dress this week for my baby shower! Beautiful dress! I did have to reschedule my shoot date but it all worked out because the sunset was amazing that day which is what i was hoping for. The fit was perfect. I must honestly say that after receiving I do feel it a bit overpriced, but what do I know?! 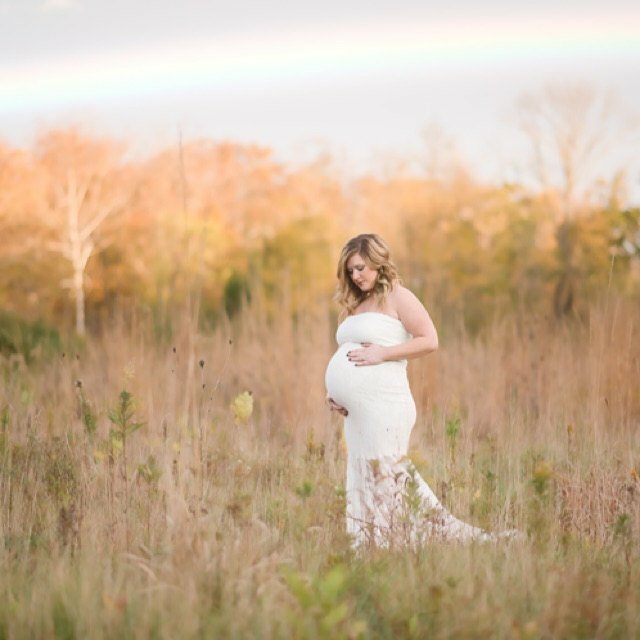 I loved this dress and how it turned out for our maternity session! I thought it was very high quality and looked beautiful!